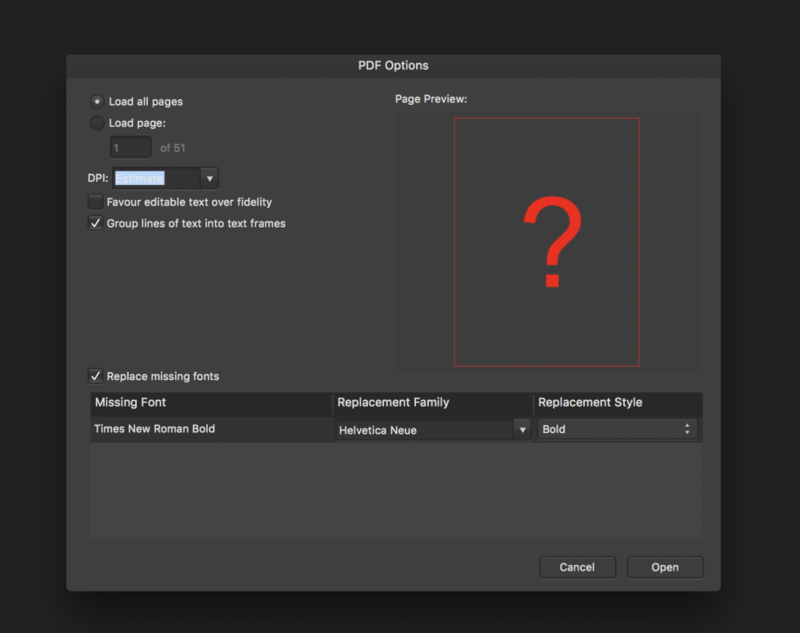 Since last update today (1.6.7 Photo and 1.6.1 Design), I can't import (open) a PDF file anymore. I get a question mark in the preview and then I get only empty pages. 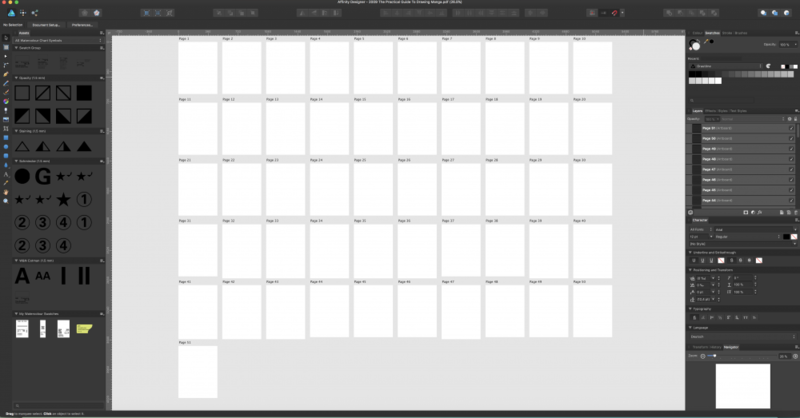 This happens in both Affinity Designer and Photo. Could you provide a copy of the PDF so I can look into this for you? I am very sorry, but I can't upload the pdf files publicly. With some pdf files I get the problem described above, and with others I get this error message: "Failed to open file. The file could not be parsed.". I've tried now with many different pdf files; many open just fine, but now I'm having crashes, too. Here is one crash report. I hope it helps a bit.